Using the exclusive radiofrequency technology and contact cooling system, Aphrodite 1600 can tighten and lift your skin obviously. 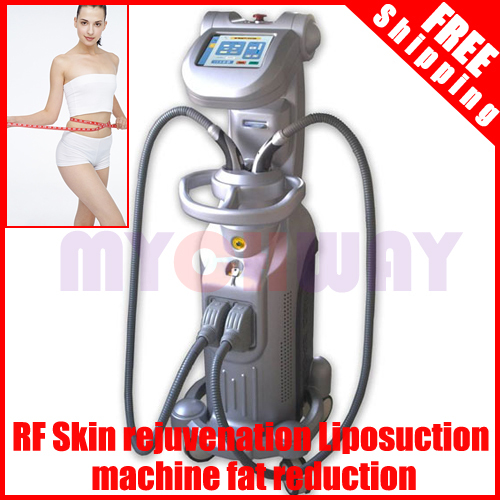 RF produces heat when the tissues electrical resistance converts the electric current to thermal energy deeper within the dermis. The RF device uniformly disperses the energy to three-dimensional volumes of tissue at controllable depths. Initial collagen denaturation within these thermally modified deep tissues is thought to be the mechanism for immediate tissue contraction; subsequent neocollagenesis then further tightens the dermal tissue and reduces wrinkles.